There are four ways you can access our airport lounges. 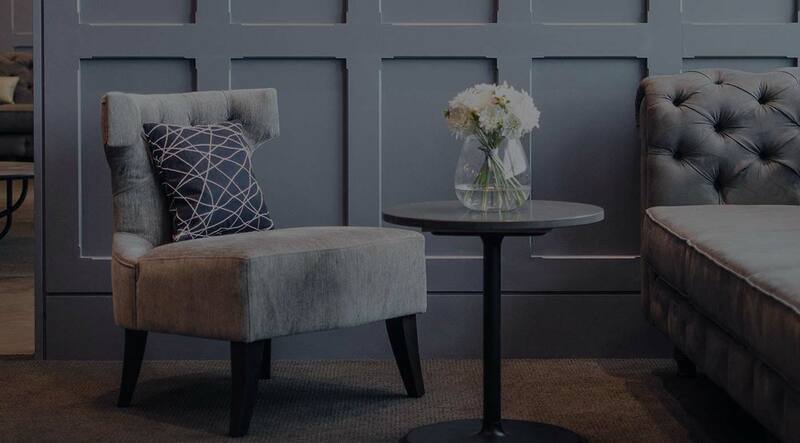 *Access through one of our accepted lounge access schemes without a reservation is subject to availability. Priority security is available at Birmingham, Edinburgh and Gatwick Airports. Build your perfect pre-flight experience with our additional premium services. We welcome premium passengers that are flying with the following airlines, please check eligibility with your airline directly. We welcome passengers that are flying with the following airlines when they meet the criteria outlined below. We welcome premium class passengers that are flying with the following airlines.